Washington, DC – March 24, 2016 – The Short Line Safety Institute today announced the on-boarding of two key staff members, Mike Long, Senior Safety and Operations Manager, and Michele Malski, Safety Programs Manager. These two new positions will be instrumental in driving the Institute’s key initiatives forward. 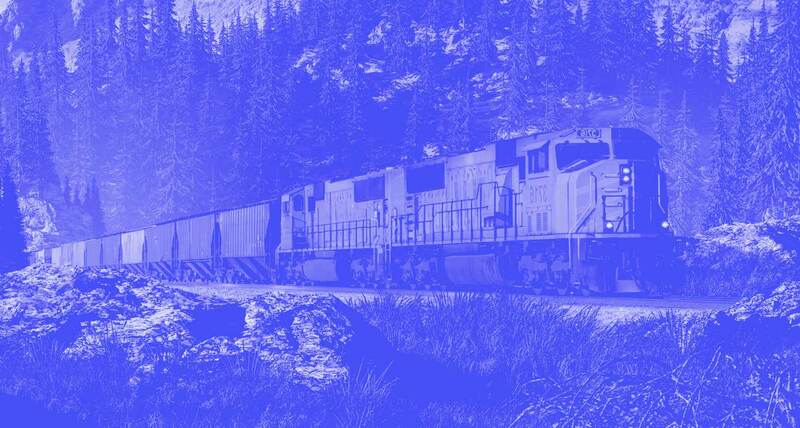 Long most recently served as Senior Vice President of Compliance at Genesee & Wyoming Railroad (G & W), responsible for compliance on 108 small railroads. Prior to G & W, Mike spent twelve years in various positions at the Federal Railroad Administration. His responsibilities there included all aspects of rail safety in FRA Region 4, where he led a staff of 61 administrative and rail safety experts in five states. Mike began his railroading career in 1995 with BNSF Railroad following eight years of active-duty service in the U.S. Marine Corps. Michele L. Malski has also joined the Safety Institute staff as Safety Programs Manager. In that role, Malski will be responsible for outreach to short line and regional railroads regarding the benefits of the Safety Institute, and the management of safety and educational projects and initiatives. Malski brings the perspective of a variety of rail organizations to the Safety Institute. Throughout Malski’s operational and field experience, she has focused on operations, safety, and customer service at Amtrak, BNSF, Canadian Pacific (former D & H territory), Norfolk Southern and Bombardier Transportation (MARC commuter rail).